The ultimate knife set, the ProCook Elite Forged X70 5 piece set is both stylish and supremely functional. 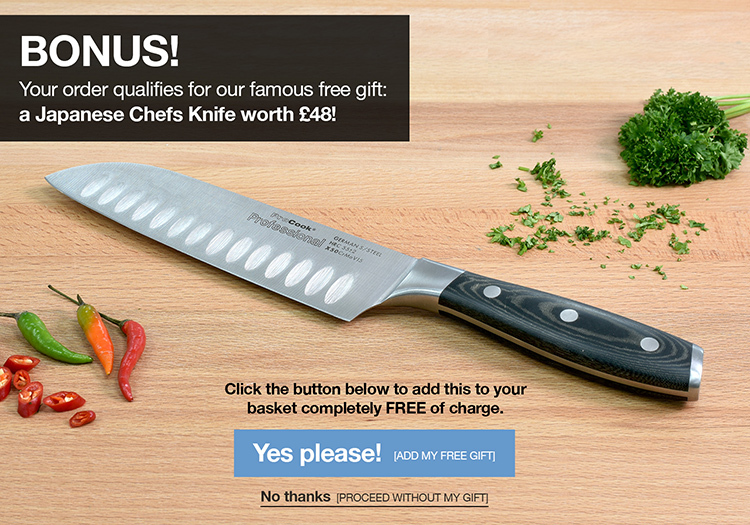 The set includes a 13cm utility knife, a 15cm chefs knife, a 25cm bread and carving knife. 25-year knife guarantee - 1 year knife case guarantee - ProCook design, manufacture and supply innovative quality product and cut out the middleman to bring you unbeatable prices.